The Cobra Baffler XL Iron Combo set is now discounted to just $289. That’ s $460 off list. 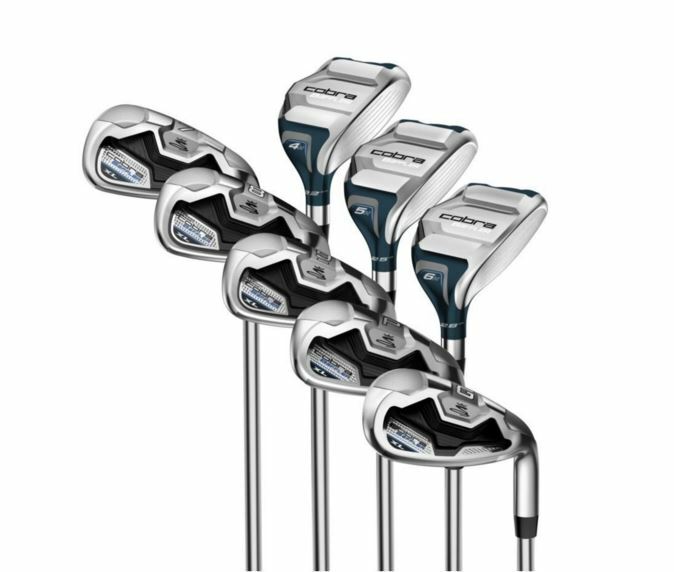 I tested these irons when they were first released. They’re a good deal.